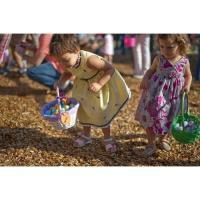 Come and celebrate Easter at the Village of Key Biscayne's 29th Annual Easter Egg Hunt. The hunt begins promptly at 9:30 AM. 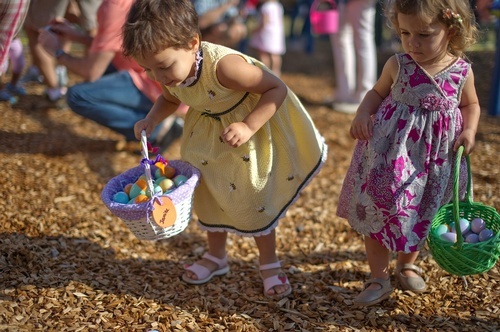 Don't forget your baskets and cameras to pose for a picture with the Easter Bunny.